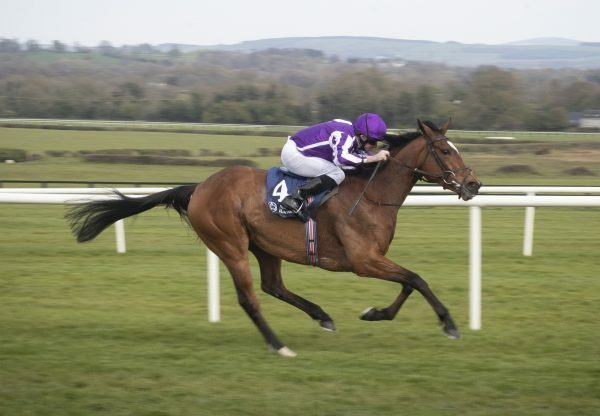 A day after siring the G 1,000 Guineas 1-2-3 at Newmarket, Galileo was represented by another outstanding filly at the Curragh on Monday as Found (4f Galileo-Red Evie, by Intikhab) cruised to an easy win in the G3 Camelot EBF Mooresbridge Stakes. Last season’s G1 Breeders’ Cup Turf heroine is now likely to set her sights on some high-profile targets after this victory under Ryan Moore. 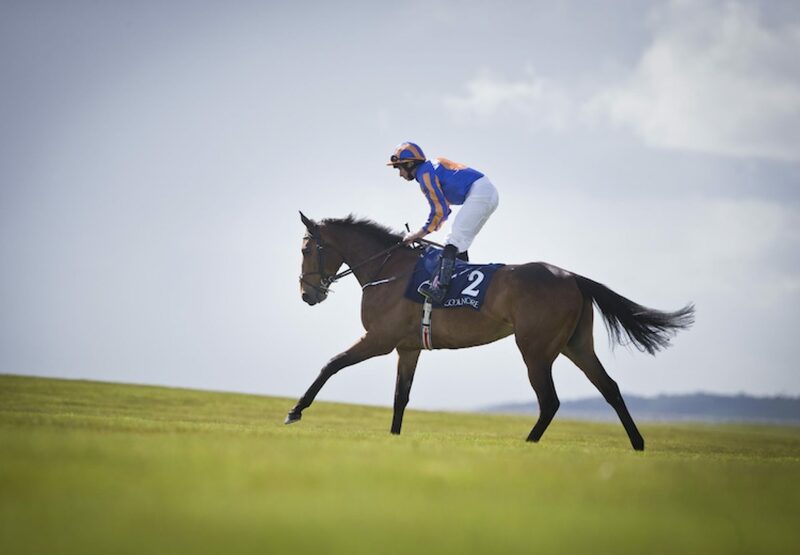 "I didn't think she had come forward as much but she obviously did,” said trainer Aidan O’Brien. "She's still not there and hopefully something to look forward to. The G1 Tattersalls Gold Cup remains the plan. "The plan was the last day, this race and then the Tattersalls. 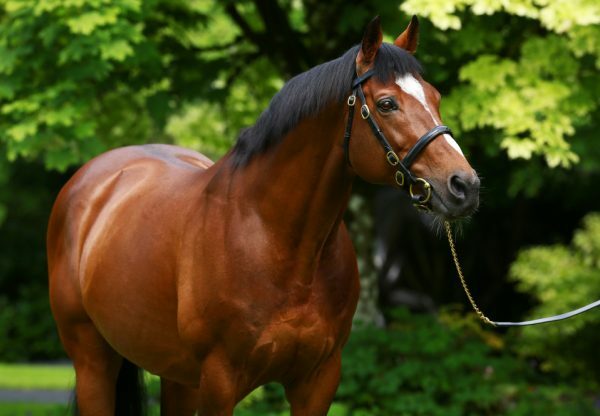 Then we might look at the G1 Coronation Cup but that's not definite. 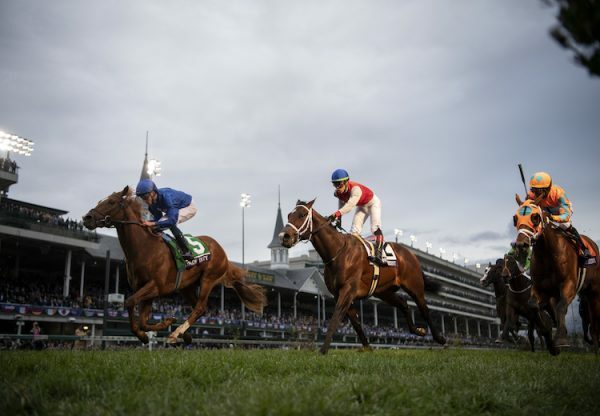 She'd get a break and then have one or two runs before the G1 Prix de l’Arc de Triomphe." 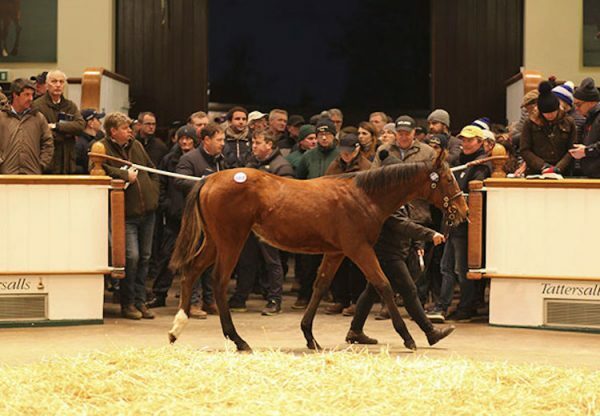 Found is owned by Michael Tabor, Mrs John Magnier and Derrick Smith.